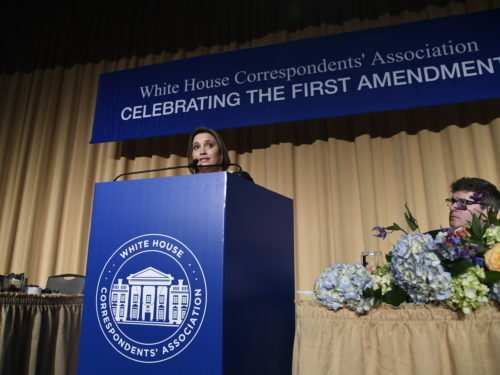 Seventeen Washington, D.C. students received $132,000 in college scholarships from the White House Correspondents’ Association to pursue careers in journalism. 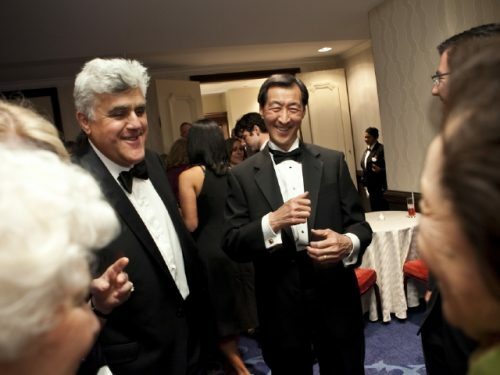 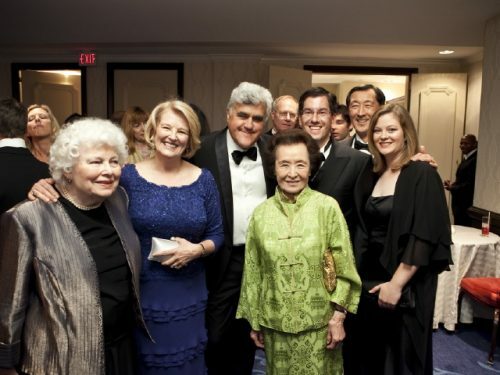 The winners were introduced at the May 1st fundraising dinner, where entertainer Jay Leno was the featured speaker. 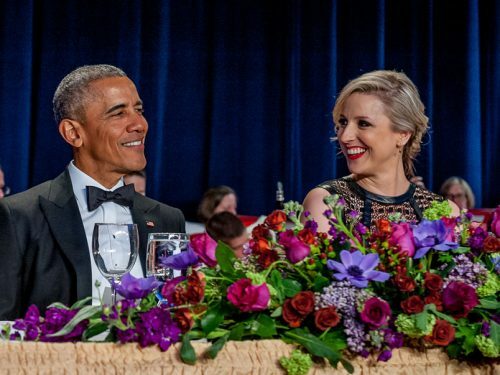 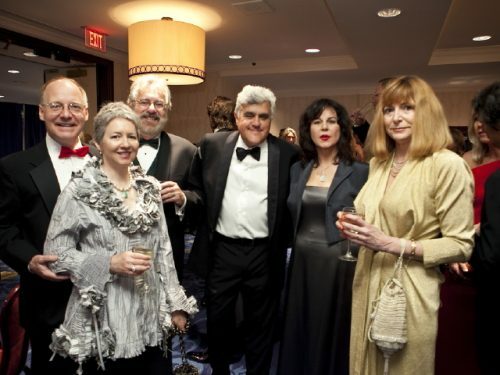 For the first time in its 96-year history, the association is taking action to reduce the carbon impact of its annual black-tie gala; these actions include using as much as possible renewable energy for the event, paper products, supplies and services that reduce the threat of global warming, deforestation, toxic wastes, hazardous chemicals and species extinction. 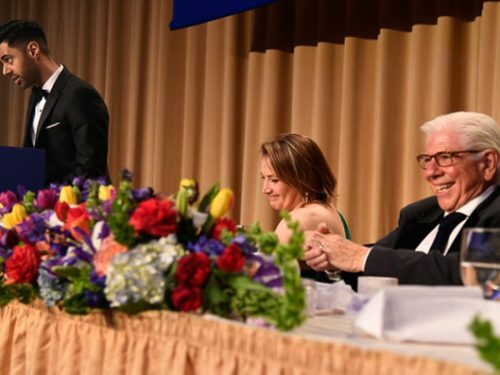 “This will be the most eco-friendly dinner ever hosted by the association,” said Edwin Chen, the group’s president and a Bloomberg News White House correspondent. 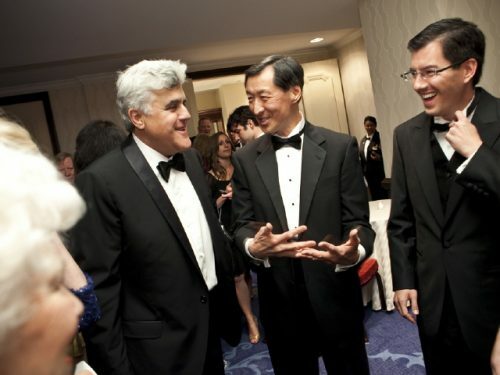 “And we encourage our members and guests to join in that effort, such as by car-pooling, using hybrid vehicles and, for long-distance travelers to Washington, buying carbon-offsets,” Chen said.